The Moroccan culture center was opened in Zaporizhzhia! 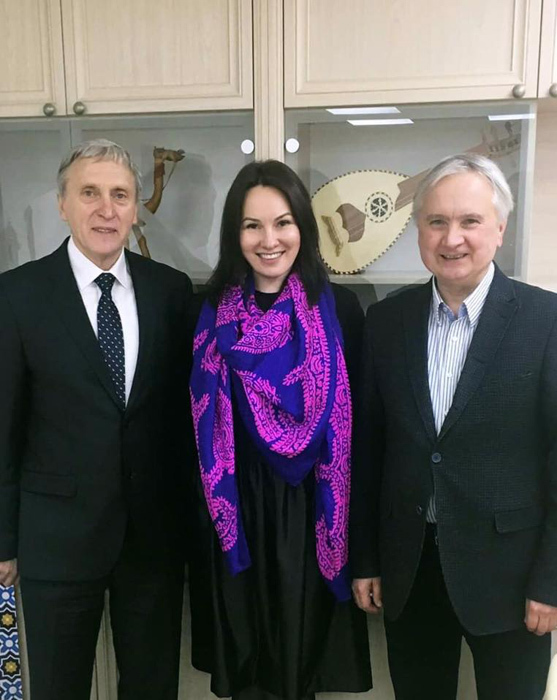 On December, 18-19, 2017 the Director of Ukrainian State Center for International Education Dr. Olena Shapovalova visited Zaporizhzhia and took part in an official opening of the Moroccan culture center of Zaporizhzhia State Medical University, and also celebrated the Arabian culture day. 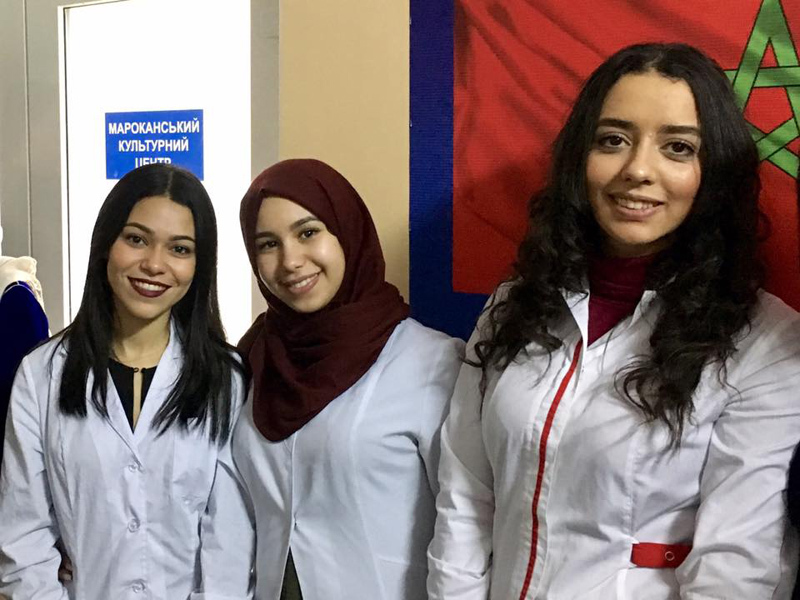 669 Moroccan citizen studies in Zaporizhzhia State Medical University. Dr. Olena Shapovalova noticed, that this occasion is very significant and important for the university life, appreciated the contribution of the university’s staff into improvement of the international student’s everyday conditions. Besides, on December, 19, 2017 Zaporizhzhia region and Oriental region of the Kingdom of Morocco have signed a trade, economical, technical, scientific and cultural cooperation agreement, which can also intensify and increase the Ukrainian-Moroccan educational relations. 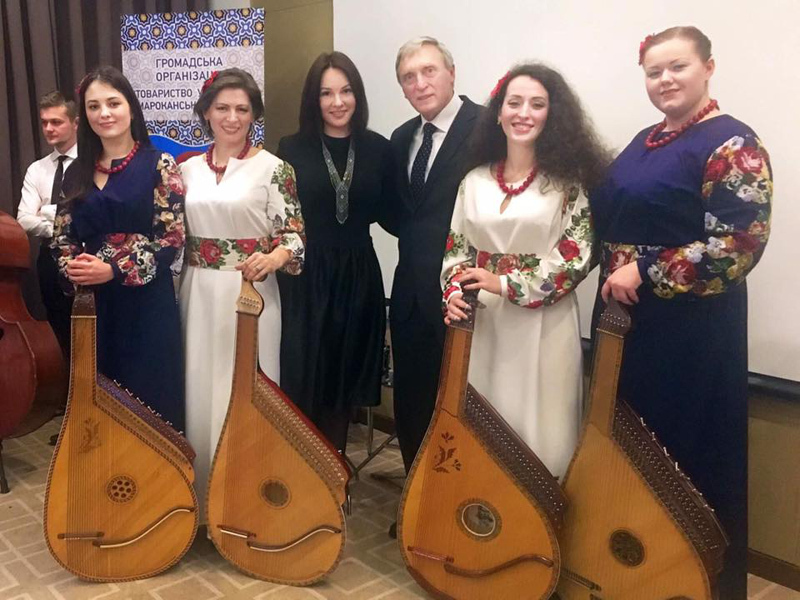 The opening of Ukrainian cultural center in the Kingdom of Morocco is expected in 2018. 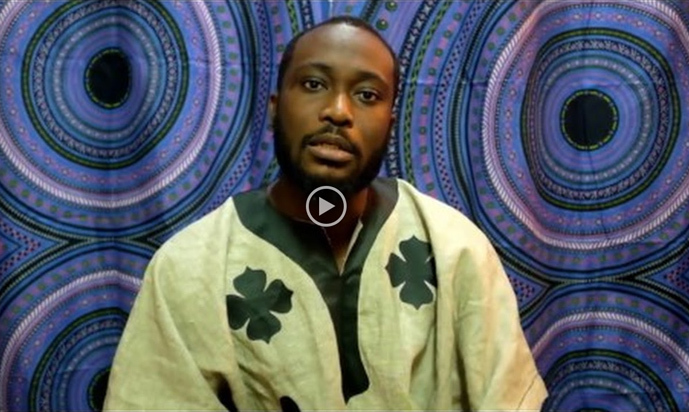 Congratulations to the winners of the contest for international students! 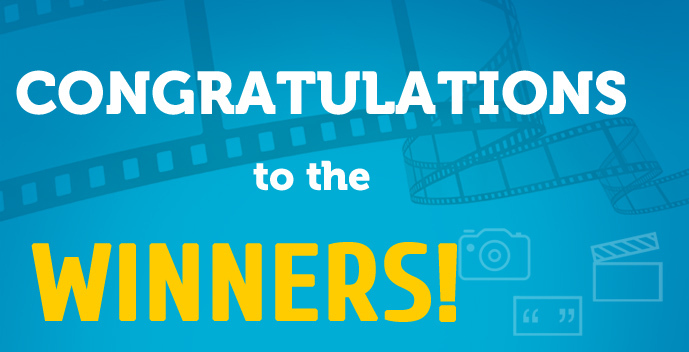 Congratulations to the winners of the photo, video, slogan contest for international students in Ukraine! The aim of competition was the popularization of Ukrainian higher education, presentation the life and study of international students to Ukrainians and creating the atmosphere of mutual understanding and respect! 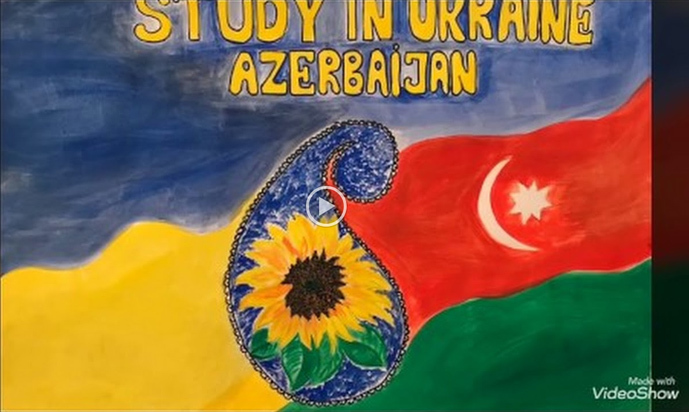 The Ministry of Education and Science of Ukraine and Ukrainian State Center for International Education held this competition together. We received 30 photos, 9 videos, 6 slogans, 1 presentation, 3 essays from 18 participants! the head of Public council of the Ministry of Education and Science of Ukraine Yevhen Kudriavets. The first place was taken Ms. Zehra Melikzade from Kyiv National Universtiy of Technology and Design for her video! 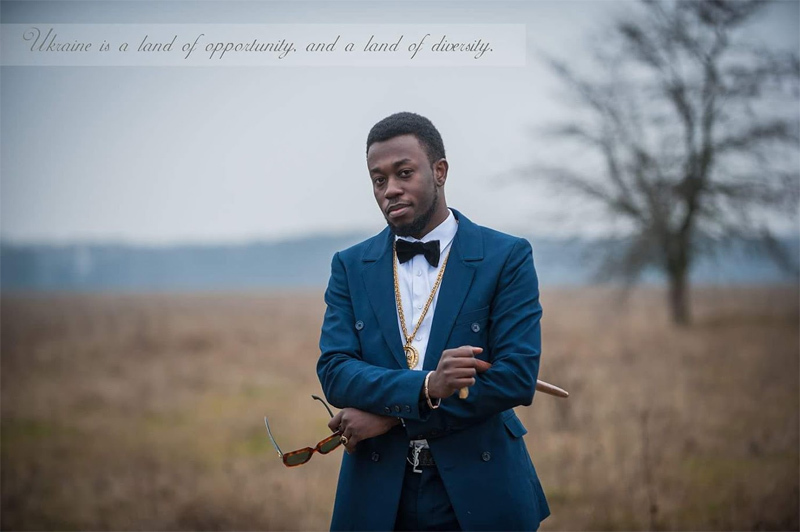 The second place shared two students – Mr. Ekemini Okomnu from Sumy State University for his photo and slogan and Mr. Enyiekpon Eno Jedidiah from Kyiv National Universtiy of Technology and Design for his video! 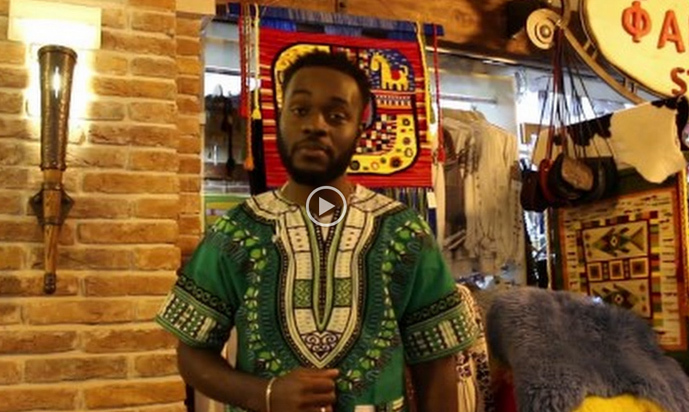 And the third place Mr. Franque Fransisco from Ivano-Frankivsk National University of Oil and Gas for his video! The winners will be invited to the Ministry of Education and Science of Ukraine for getting the presents on January 2018. We congratulate the winners of the contest and appreciate everyone for an active participation!